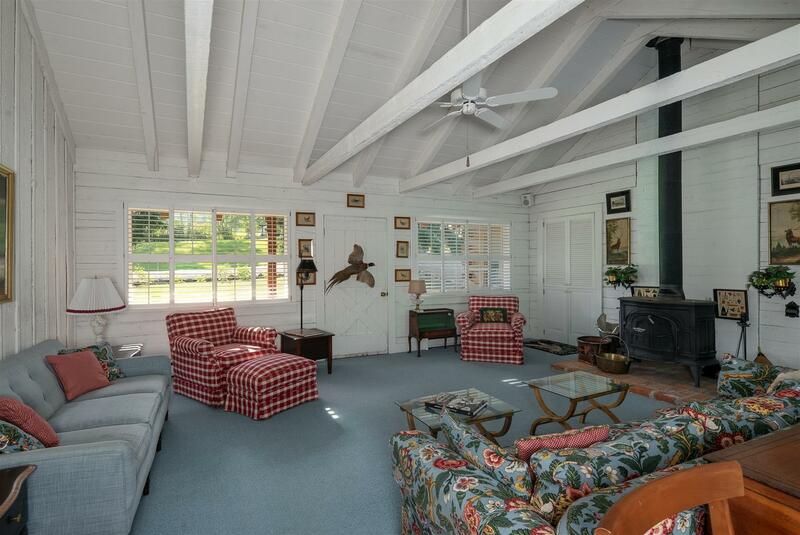 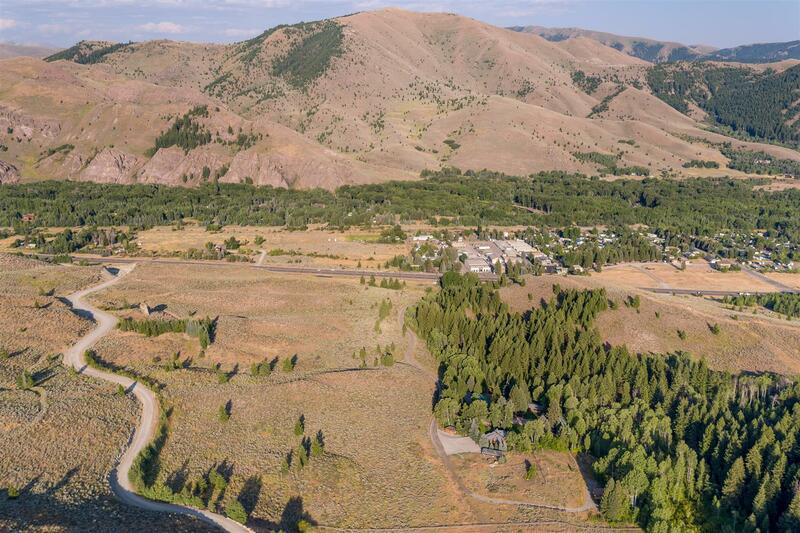 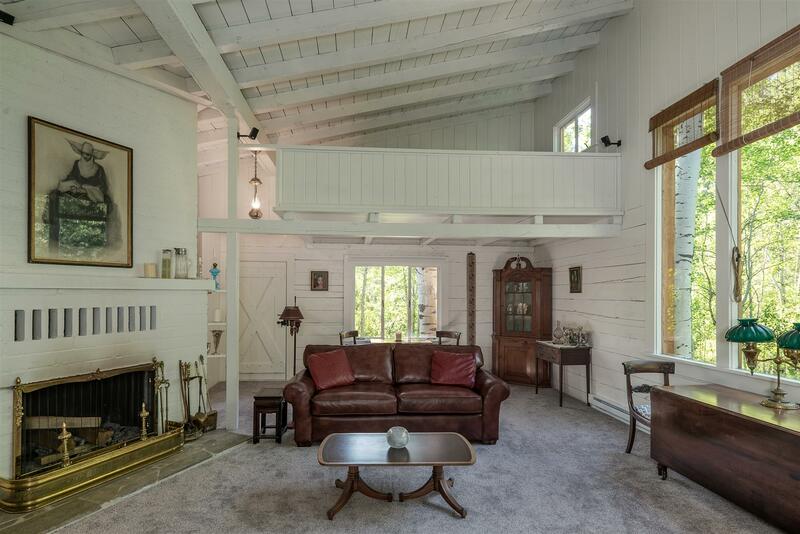 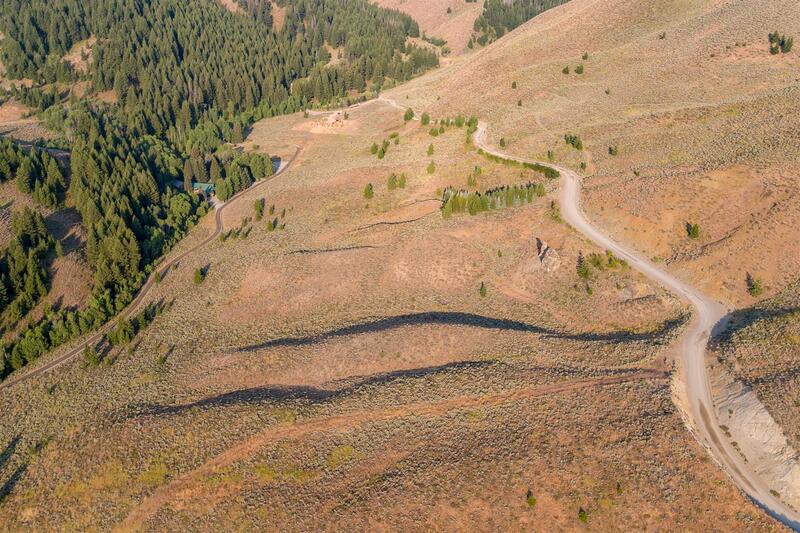 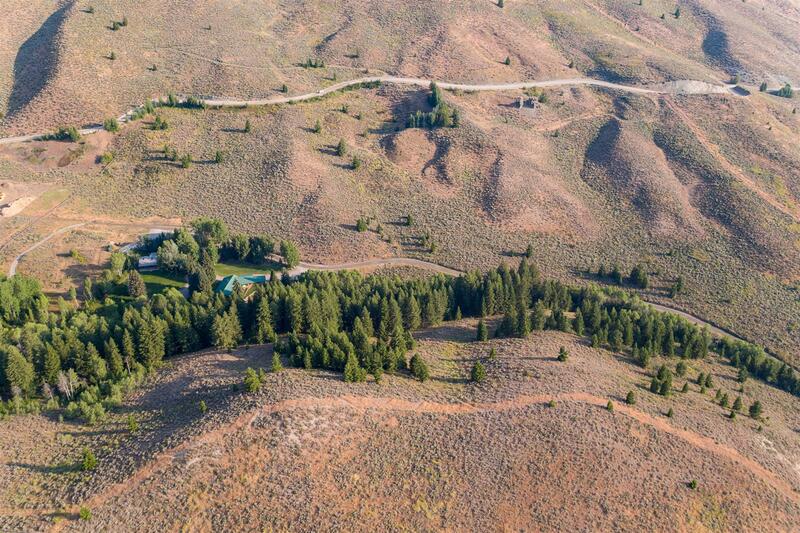 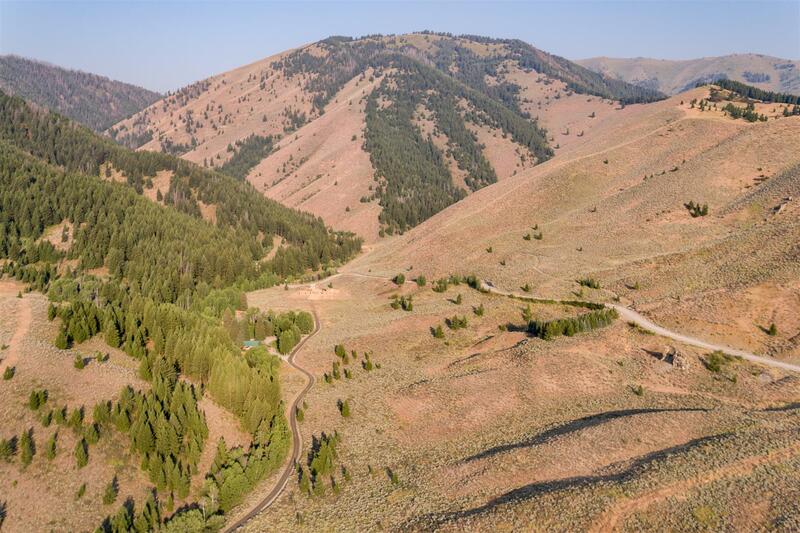 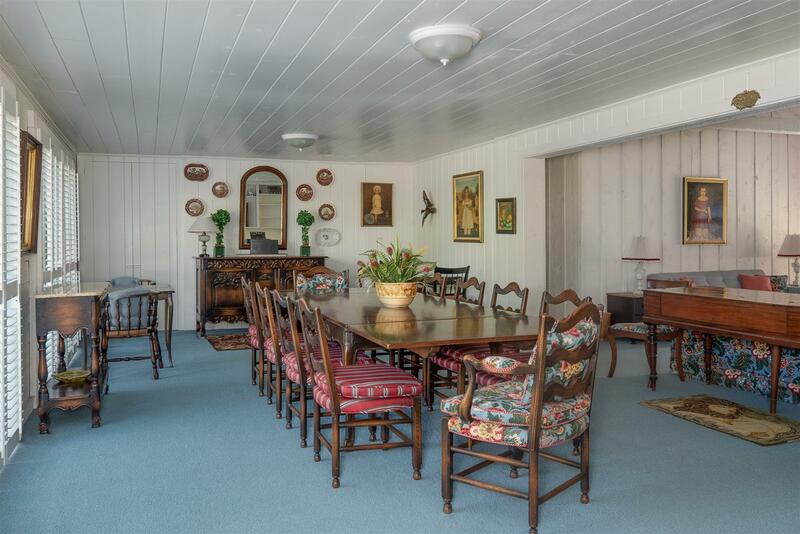 The Clear Creek Canyon Family Compound is a remarkable piece of Sun Valley history. 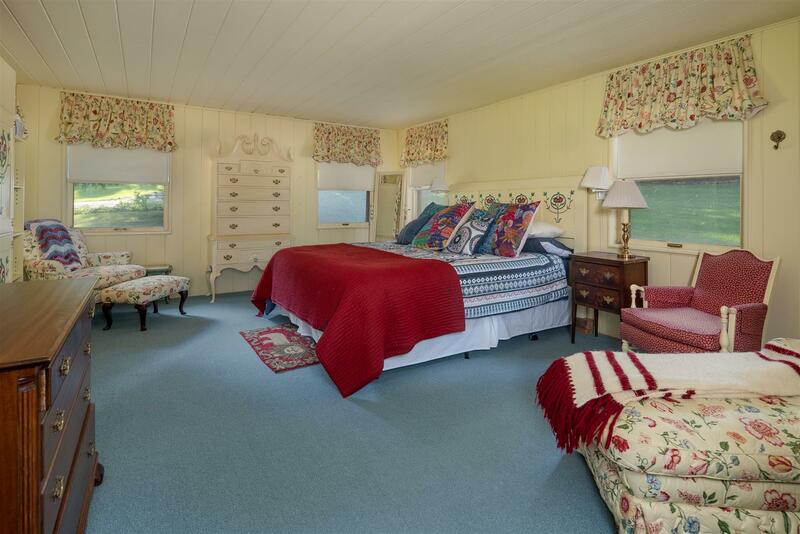 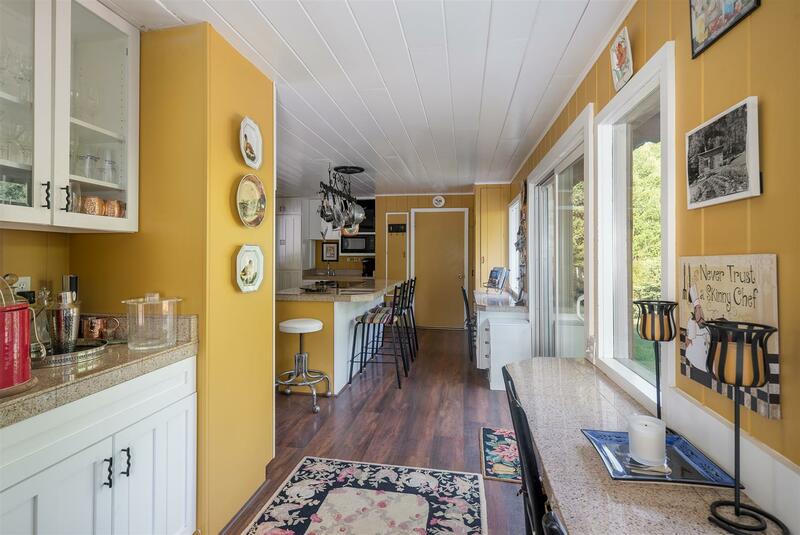 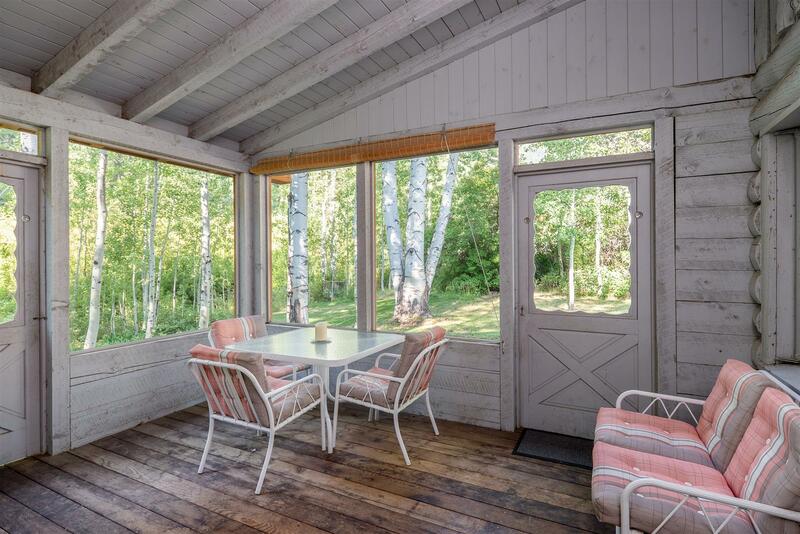 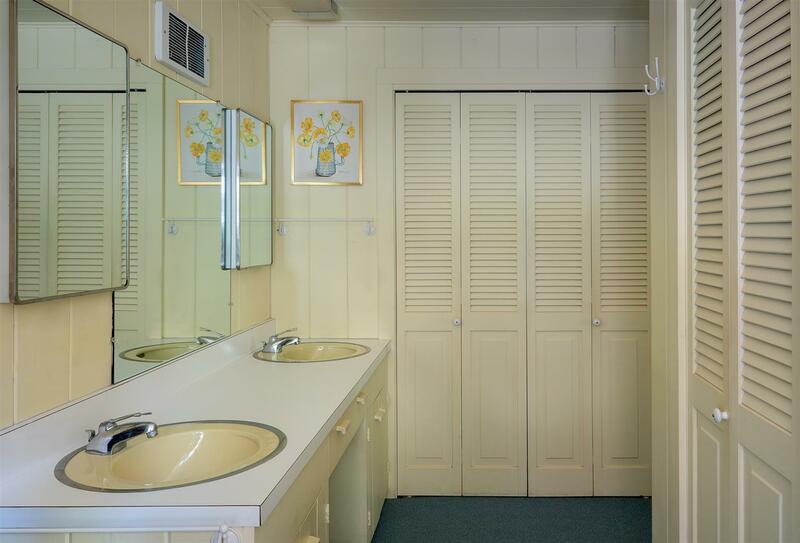 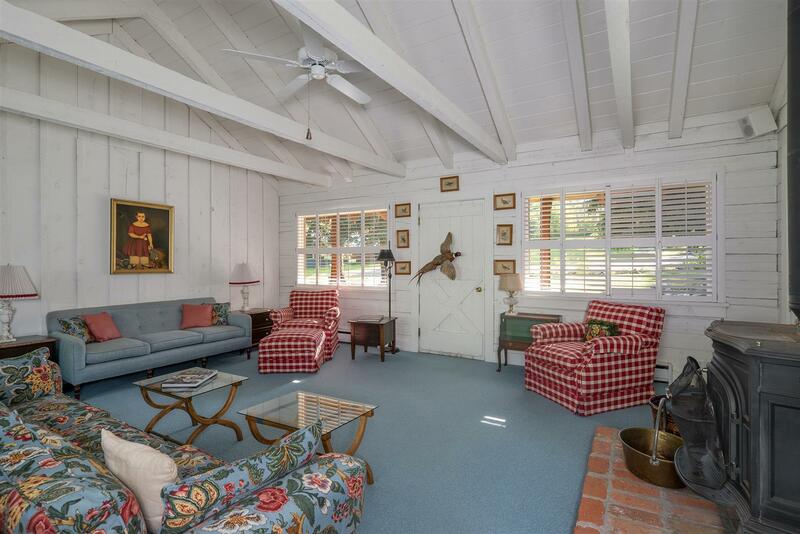 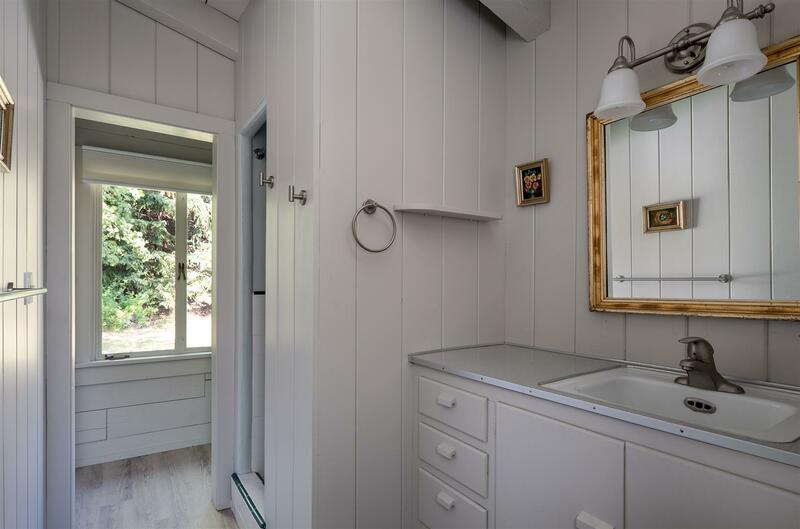 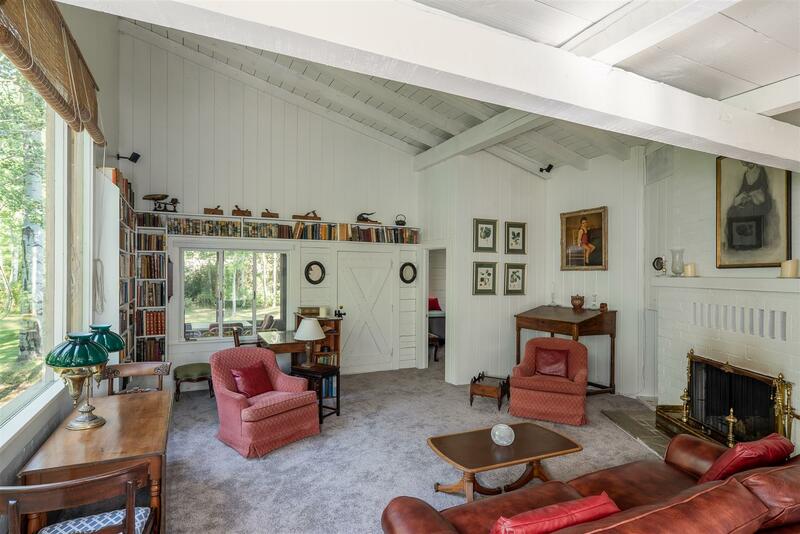 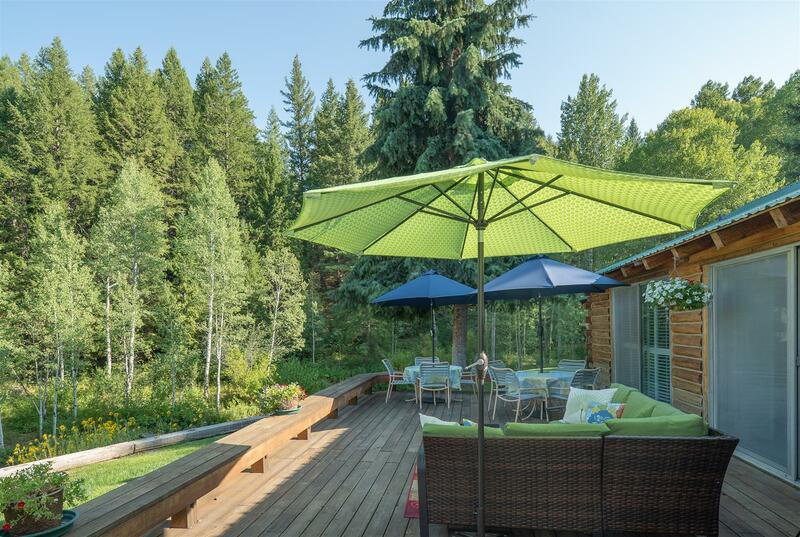 This property is a rare find with gorgeous views and unmatched privacy. 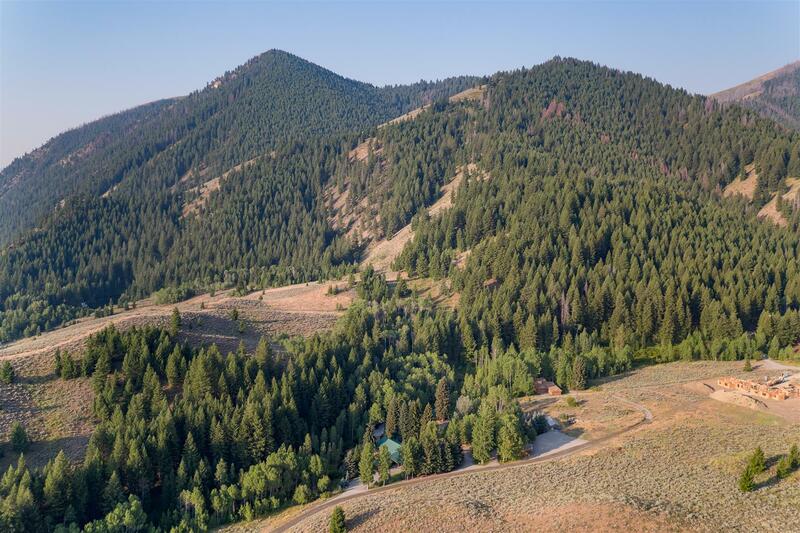 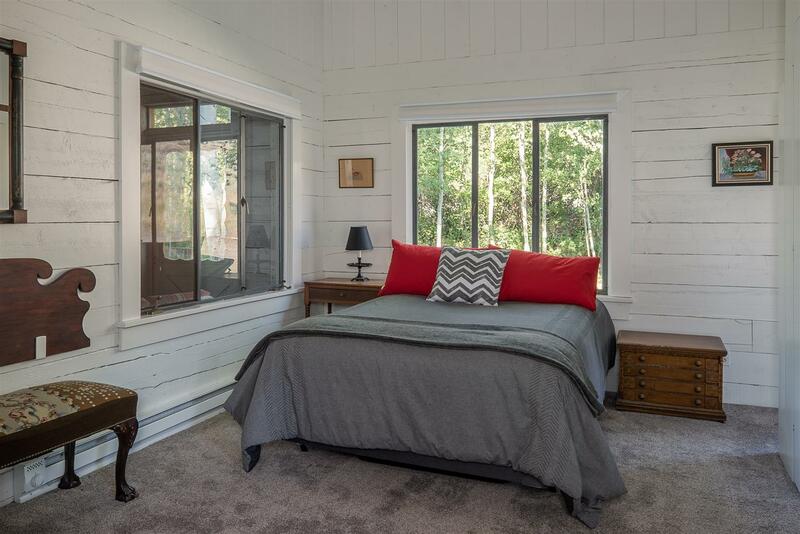 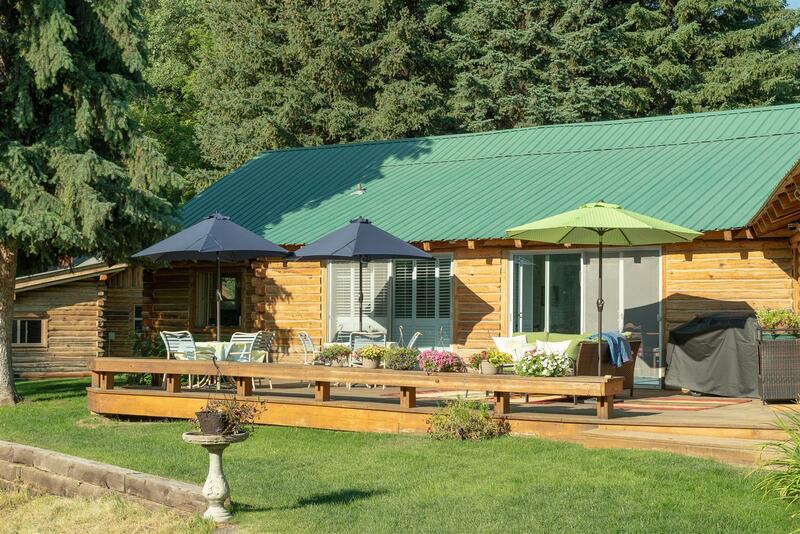 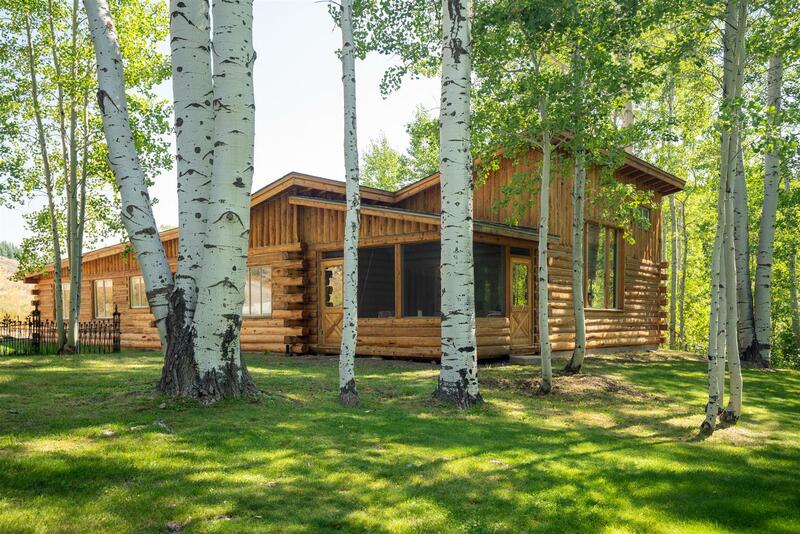 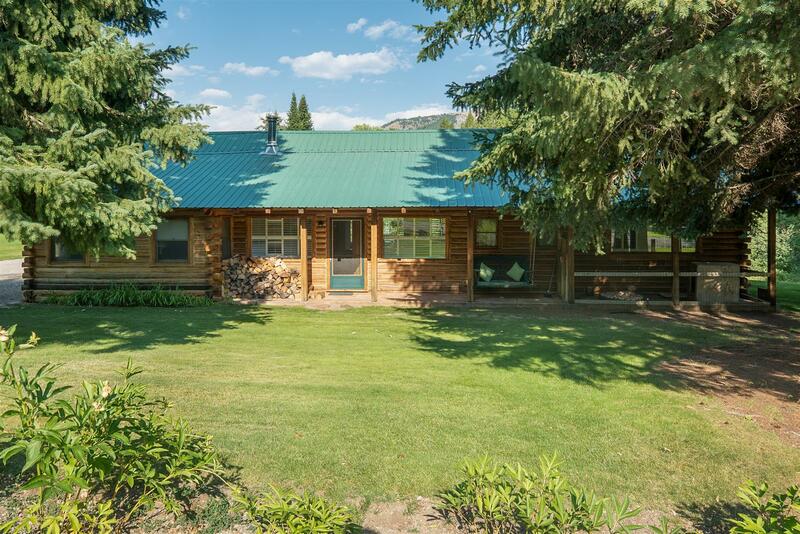 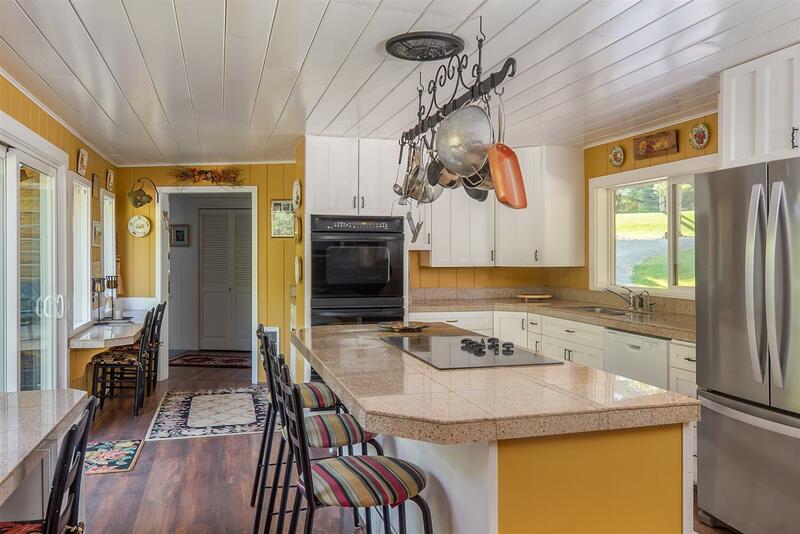 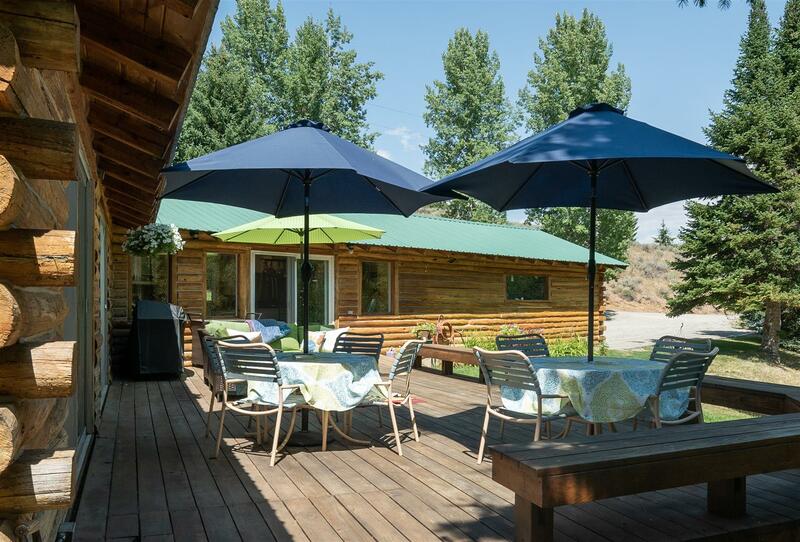 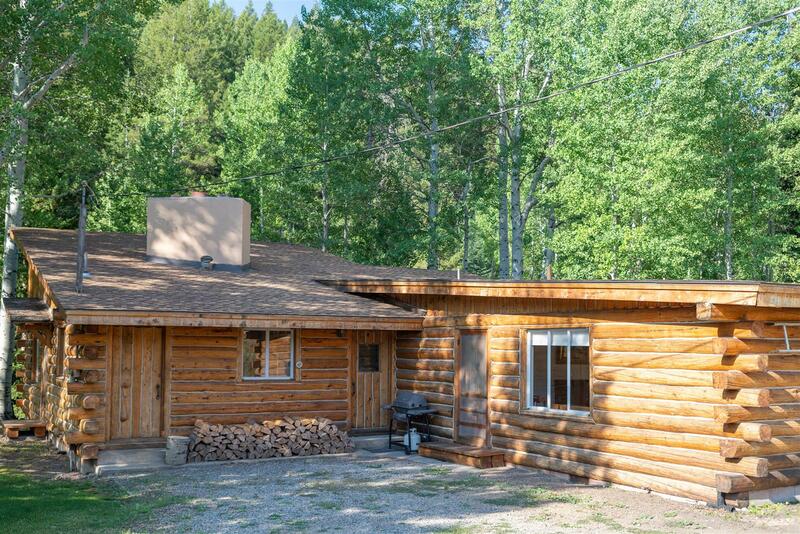 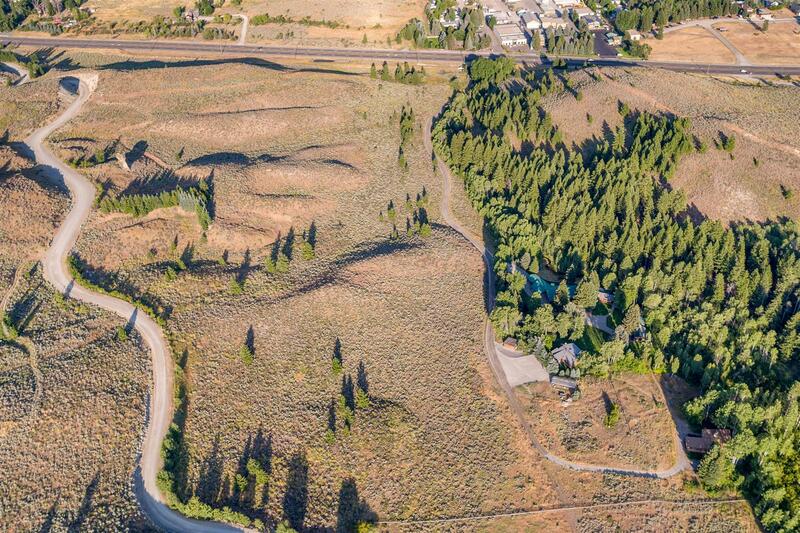 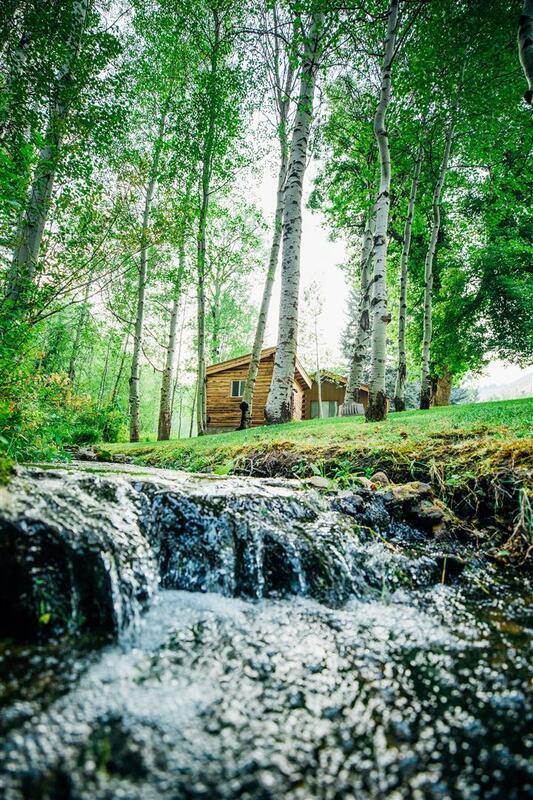 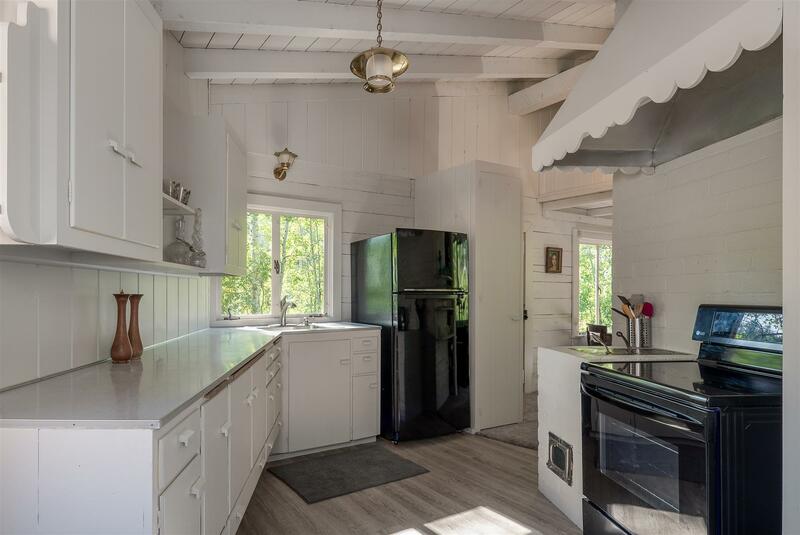 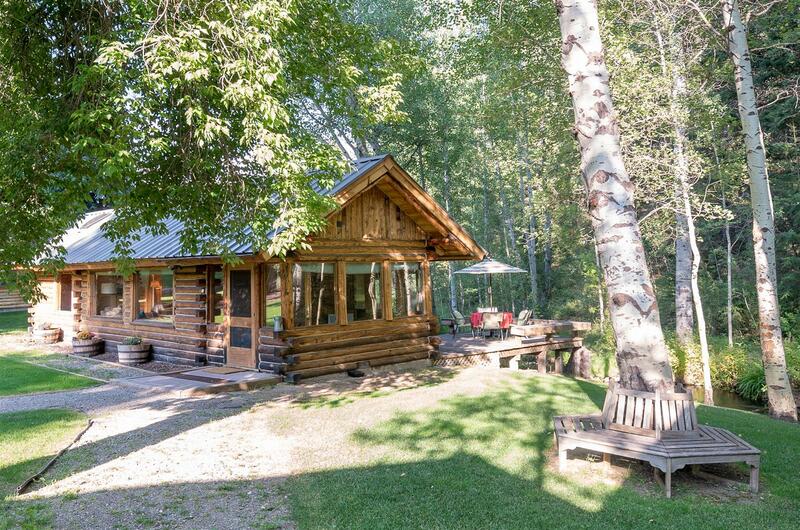 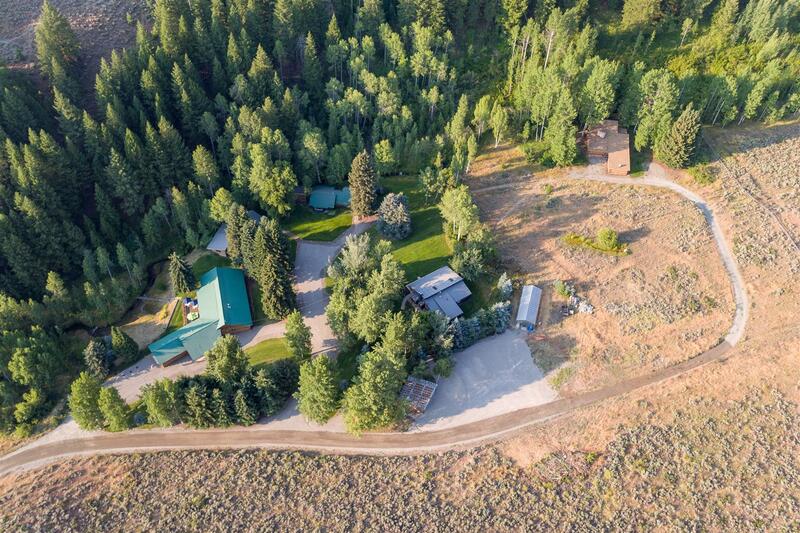 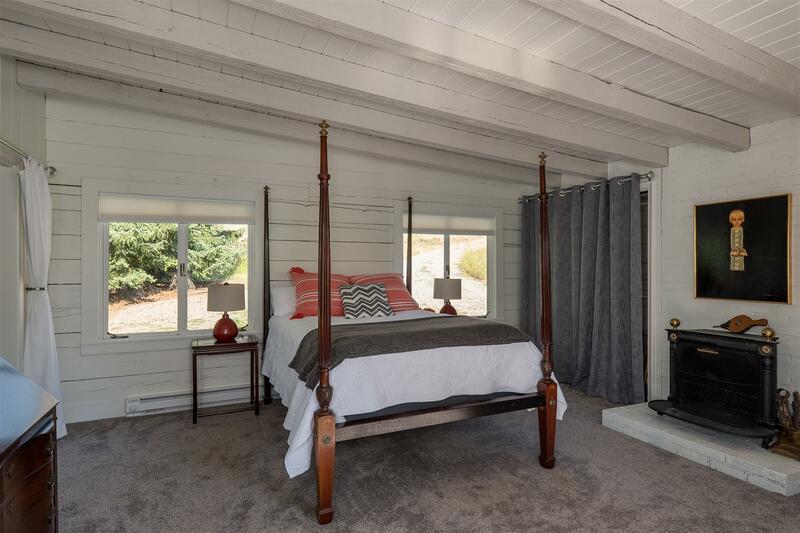 From the gate at the entrance to the abundance of flowers and babbling creek running along the five cabins you will fall in love with the true Idaho feel this, over 50 acre property has to offer.